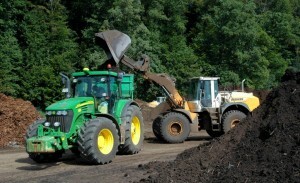 MAF Composting Systems | Commercial scale composting technologies. We would like to introduce you to an efficient modular composting system that will surprise you with its simplicity and please you with its affordability. As many of you already know, effective forced aeration is key to optimizing the composting process. The MAF system is designed to ensure a complete aerobic treatment throughout the static pile. Please browse through our website to find out more or feel free to contact us if you would like to make an inquiry. 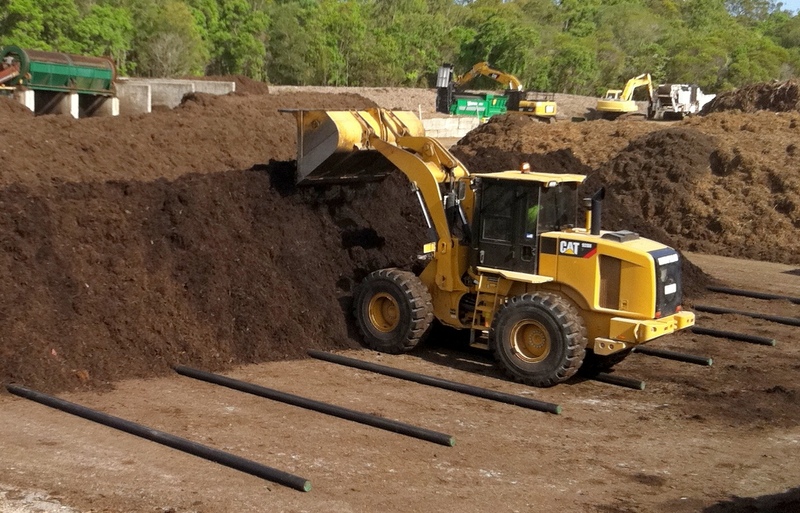 MAF represents a technologically advanced yet simple solution for aeration floor systems that combine the advantages of aerated static pile and turned windrow composting. MAF provides a remarkably efficient system design that has successfully established this technology with implementation on more than 26 sites. MAF takes great pride in the exacting specifications and quality of manufacturing meeting European CE certification. 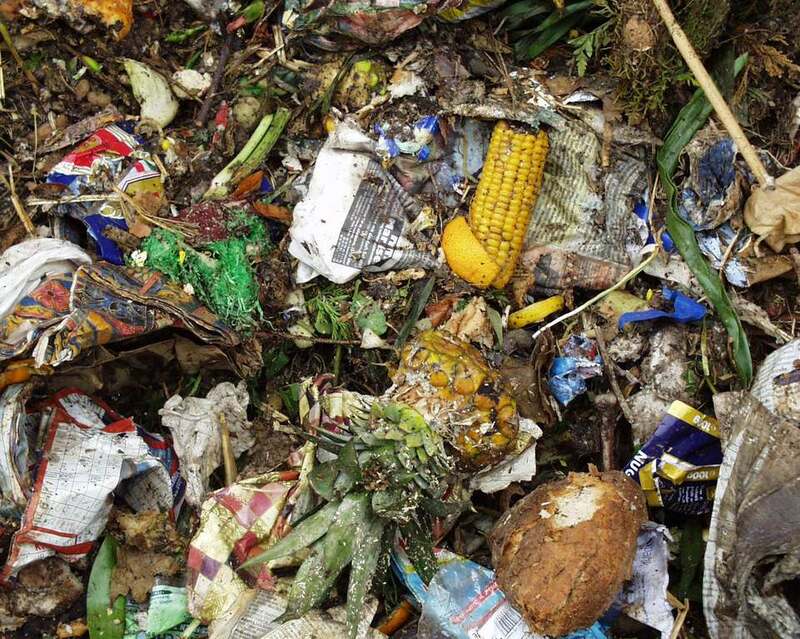 MAF incorporates a ‘success oriented package’ with an approach that includes site design and installation, as well as a comprehensive course covering all procedures and component utilization of the MAF composting system. The MAF system is a modular design that delivers uniform forced aeration to static compost piles. Each module is comprised of a master control unit that supply 2 sub units with individual selective run times. Each unit utilizes a high performance industrial blower feeding into a distribution manifold which in turn is coupled via flexible hose to high density durable pipes aligned on the ground. 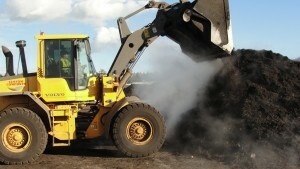 A front end loader simply piles the compost material over the perforated piping to the designated height. 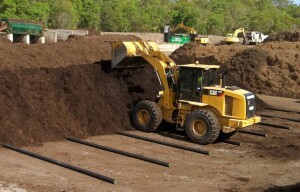 Once the aeration process is complete, the pipes are easily pulled out from under the heap allowing the loader unhindered access to the material. 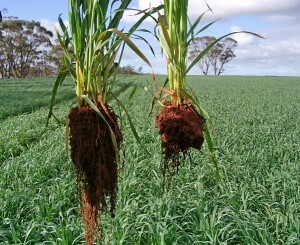 How does MAF reduce odour? 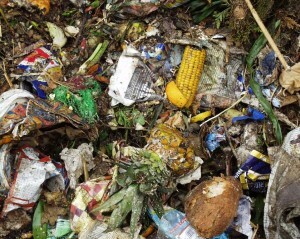 Foul odour from composting operations is largely due to deficient process controls and inadequate material storage practices. Proper aeration is a key factor for most processing facilities since without it, active organic material quickly turns anaerobic leading to extremely unpleasant odour emissions. 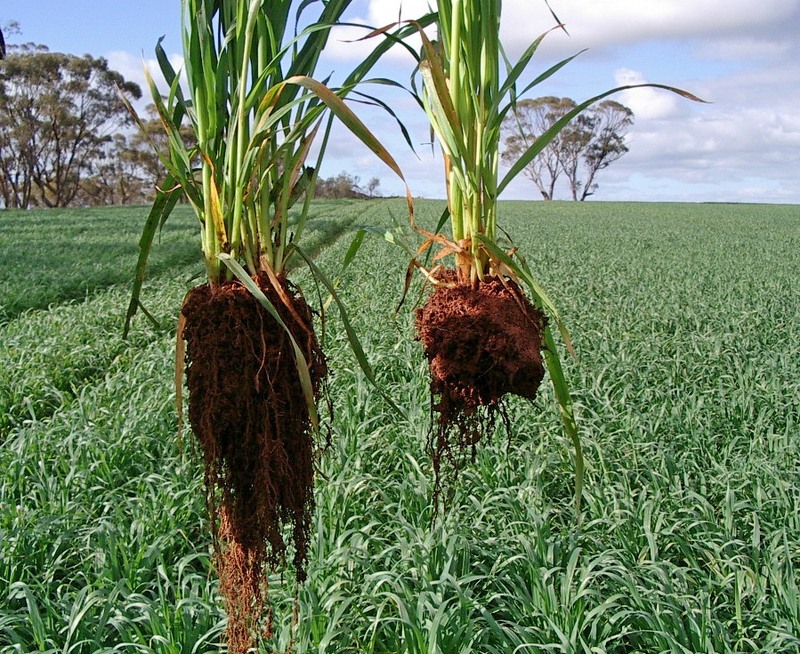 MAF is a forced aeration system delivering a consistent supply of air to raw compost material thus maintaining a process that minimizes the level of odour produced. How does MAF add flexibility? Our modular concept means if you want to process more, you just add more modules. Designed to be set-up directly on plain ground with little or no surface preparation. Mobility means if you want to change your site or yard layout, MAF goes with you. For sites with limited power supply, we have the solution. How does MAF reduce surface area requirements? It has been our experience MAF will reduce surface area requirements by as much as 1/3 when converting from common windrow turning operations. The reason for this is simple: Windrows attempt to expose as much of the raw compost material to ambient air as possible by laying out long thin rows. The rows have to be spaced far enough apart to allow windrow turning machinery access to each row. Thanks to forced aeration, a single MAF module, allows for the material to be heaped as high as 3.5 meters in a rectangular area of approximately 540 sq. meters. That’s better than 1500 cubic meters per module! By economizing operational requirements and facilitating start-up, expansion and / or modification of your enterprise. Through multiple configurations and mobility (limited only by the size of your property), modules can be setup on almost any surface. Work space requirements are effectively reduced as is material handling. You will produce more compost in less space in less time with less work and expense. A significant reduction in odor emissions is achieved with the MAF system by ensuring an aerobic process throughout the static pile or windrow.